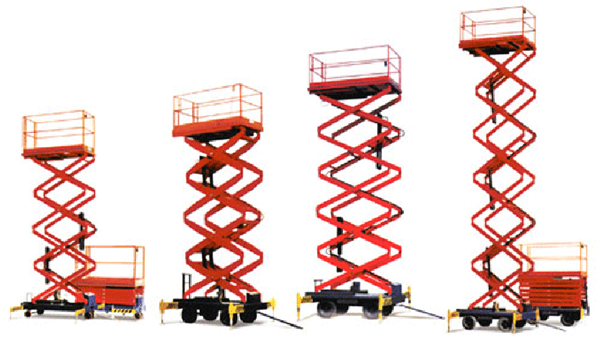 RusRental has conducted a first-ever survey of the Russian access platforms rental market. The survey has allowed to estimate the size of the access platforms rental market in Russia, determine its largest players and understand the main trends of the market development. According to RusRental, there are now about 100 access platforms rental companies in Russia and the market is rapidly developing, showing a 15% annual growth. For the additional information about this survey and about other RusRental projects, please visit www.rus-rental.com.